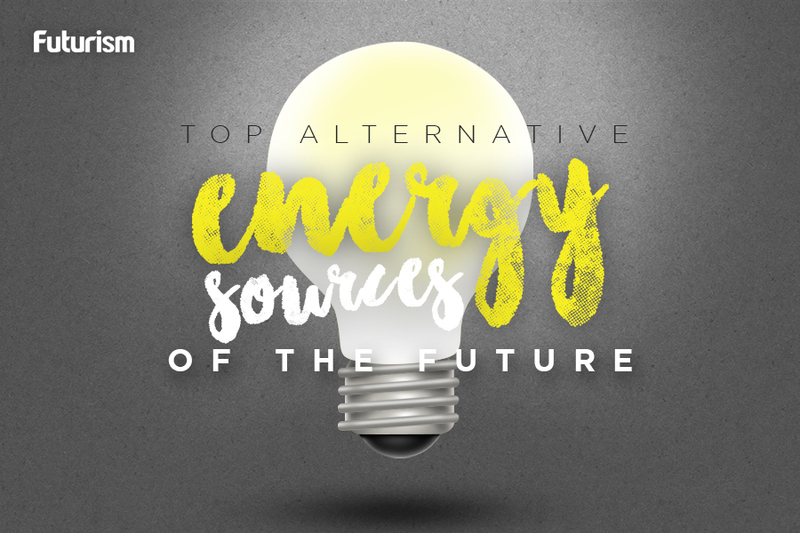 Cheaper alternatives are bringing an end to fossil fuels. In what is part of a growing trend, Europe is accelerating its shift away from coal and to more renewable alternatives. According to Bloomberg, companies all over Europe, such as Drax Group Plc, Steag GmbH, and Uniper SE, are closing or converting existing coal-burning generators. The fast-paced phase out is a practical and economical choice, as the cost of renewable energy — particularly solar and wind — continues to drop. “It’s an entirely different fuel-price world,” explained analyst from the International Energy Agency Johannes Truby. Accordingly, the agency predicts that by 2030, European coal use will be left at a 114 gigawatts capacity. That’s a huge drop compared to capacity levels at 177 gigawatts back in 2014. Of the record 10 gigawatts of coal closures in Europe, nearly half came from the UK, as a result of the government’s efforts to double carbon price. The country’s greenhouse gas emissions from the energy sector dropped by almost a fifth, the government said. The UK isn’t the only one leading this shift. In Germany, a policy called Energiewende is focused on shifting energy production from coal to more solar and wind. Currently, there are about 27 coal plants in the country that are awaiting approval for closure. Similar efforts are being done in France, which plans to close down all coal plants by 2023, and in Denmark. This move to shift from coal to more renewable sources isn’t happening in Europe alone. Worldwide, coal plant construction is slowing down. In the US, the cheaper cost of renewable energy, as well as its capacity to provide more jobs, is forcing its largest coal-fire plants out of commission. Canada is also planning to close its coal plants by 2030. In the other side of the globe, China is cancelling 104 of its new coal plants. All of this is welcome, especially with climate change increasingly being experienced all over the world. Such efforts are key in order to reach the goals agreed upon at the historic Paris Climate Agreement. The future of coal is bleak, and that spells a brighter one for us.